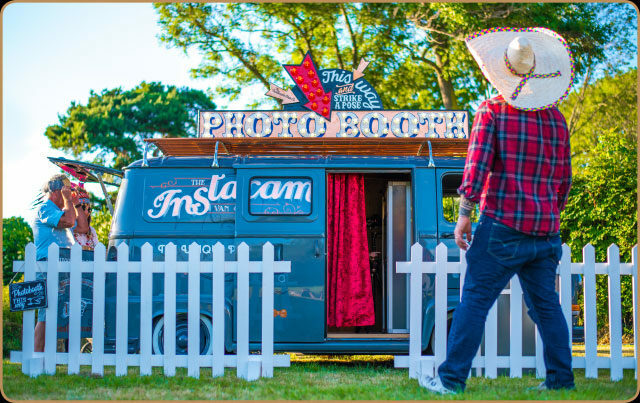 There are mobile photo booths, and there’s the Instacam Van. 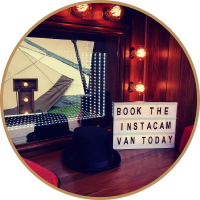 Want to make a real statement at your wedding, party, festival or corporate event? 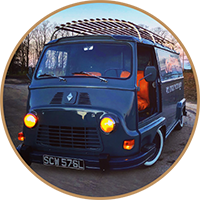 Turn heads with our beautifully restored, vintage French van. 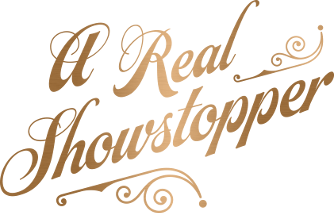 The retro exterior with its hand painted, copper-leaf signage gives more than a hint to the theatre you’ll find inside. Pull back the luxurious red velvet curtain to reveal the elegant oak clad interior. Let the plush 1930’s theatre seats inspire you to your best performance. 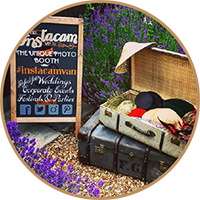 Rummage through our steamer trunks full of props and use the green screen to escape to a different location, to the soundtrack of your favourite tunes. 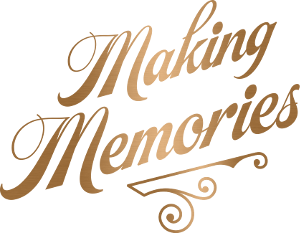 Then have all the fun and good times captured by the very best photo equipment around. 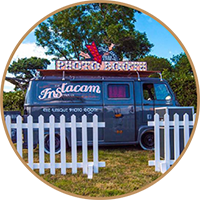 Choosing the Instacam Van isn’t about hiring a photo booth, it’s about booking an experience. We’re available to book for all kinds of celebrations and do’s. We cover Cheshire and the surrounding areas, but we’ll happily travel further afield if we can. 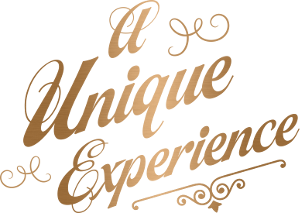 Find out more in our Pricing and Packages or drop us a line.